Life as a small business owner is exciting, but it’s not always easy. Every small business owner faces challenges, but you can overcome these obstacles and help your business experience a steady level of growth. If you’re ready to take your small business to the next level, don’t try to implement a variety of new products and programs at once. Instead, it’s best to expand slowly. This will keep you from putting too much strain on yourself, your employees and your budget. It’s fine to have big dreams. In fact, that’s one of the things that made you a successful entrepreneur! However, wise business owners know it’s important to take one step at a time. 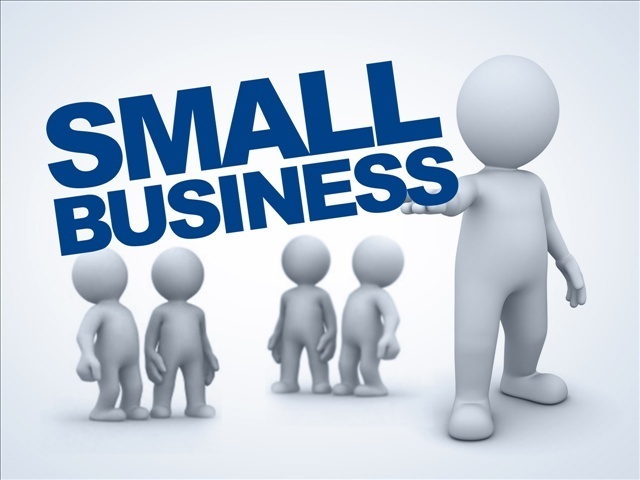 It is also important to carefully research and seek wise counsel before you decide to grow your small business. Ask other business owners you respect for advice, and listen to those who have been successful over a long period of time. Some business owners also find that it’s helpful to pay for a professional consultation before they make big business decisions. Whether you choose to have one session with a professional consultant or maintain an ongoing relationship, this is a great way to get more information that will help you make informed choices. Before you make a big business move, let your close friends and family know that changes are occurring. Growing your business is going to take plenty of extra time and effort, and you’ll increase your chances of success when you have the support and understanding of the people you love the most.